Where people had greater access to websites about side-effects of statins, there were more reports of intolerance to the drug. A new study suggests that people who do internet searches on the side-effects of a medication are more likely to report intolerance to the drug. 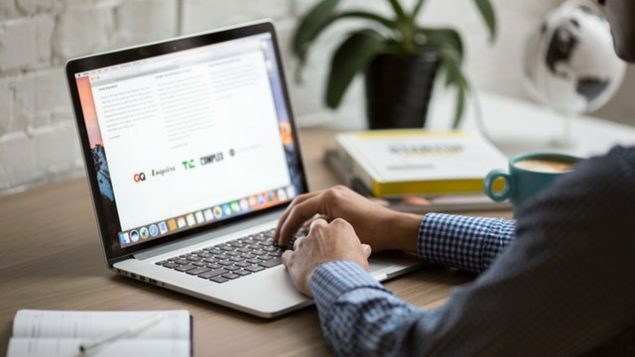 Researchers say this suggests that searching the web could be the culprit for triggering these side effects and not the medication itself. This particular study involved statins, the drugs that lower cholesterol and reduce the risk of cardiovascular disease. The researchers looked at 12 countries and how many people reported intolerance to statins. They found that in countries where there was a higher number of available websites on the subject, there was more drug intolerance reported. A ‘nocebo’ effect at work? 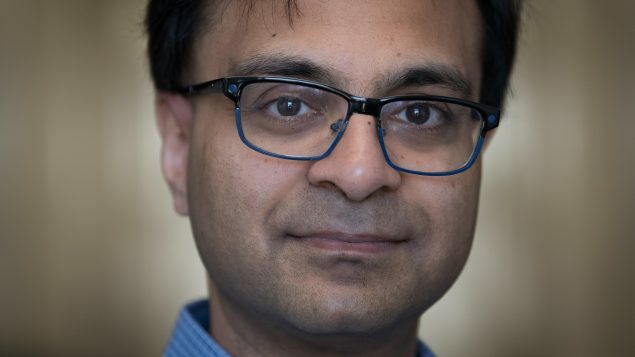 “We were wondering if this may be in fact the nocebo effect which is kind of the opposite of the placebo effect,” says Dr. Baiju Shah, an endocrinologist at Sunnybrook Health Sciences Centre in Toronto and senior investigator of the study. “The placebo effect is pretty well known, where you take a sugar pill or a dummy pill that doesn’t do anything, but if you think it’s going to make you feel better, you will feel better. The nocebo effect is kind of the opposite way around where you’re taking a medication which may in fact be effective, but if you already go in with pre-conceived negative ideas about what it’s going to do to you, you’re more likely to experience bad effects. So far, there is no hard proof that reading about side-effects of statins is what is causing people to experience them. There is only the link showing that in countries where more online material about side-effects is available, intolerance is more often reported. But the link is so compelling that more research is being done around the world to about this. 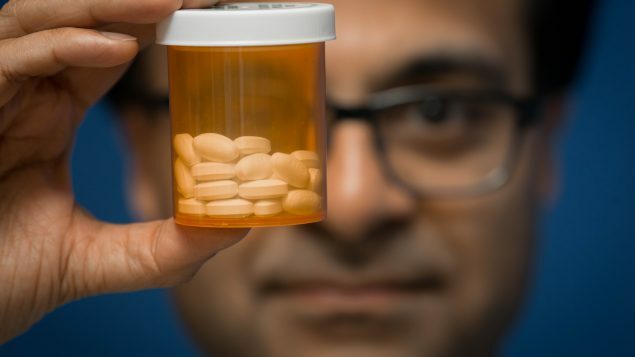 In the meantime, Shah suggests that patients who are prescribed any kind of medication and then search online for side-effects, take the information they find with a grain of salt and that they only go to reputable sites. He also says the people prescribing the drugs should anticipate the possible nocebo effect. He suggests they warn patients that they may read negative information online but that they explain why it is important for them to take the medication.